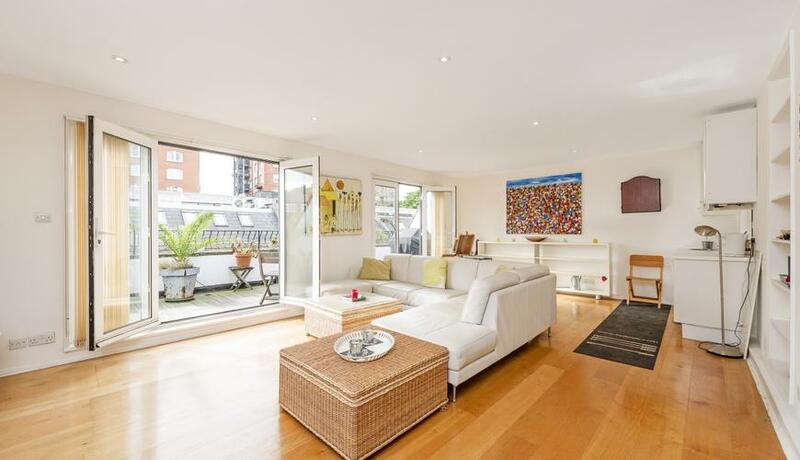 A beautiful mews house available for rent just off Queensway W2. The property boasts three large bedrooms, two reception rooms, two bathrooms and a large private terrace. 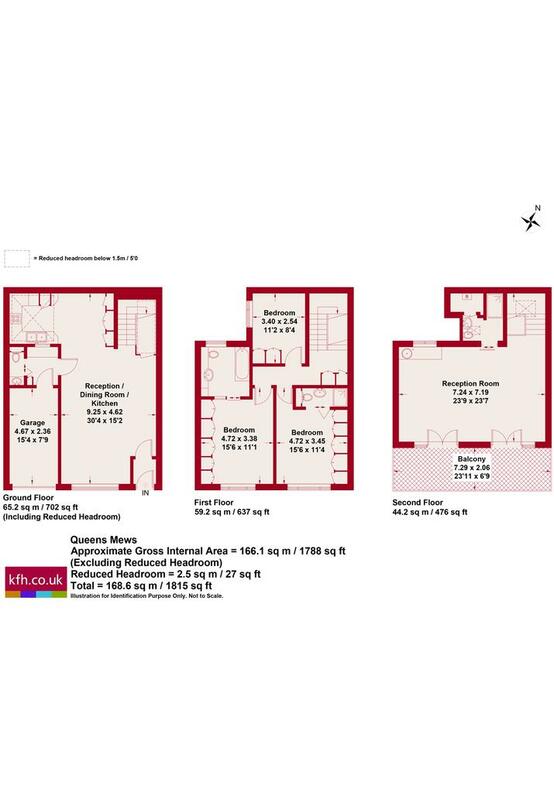 The property also boasts very generous living space, lots of natural light, great storage, private parking, terrace and is finished to a very high standard.